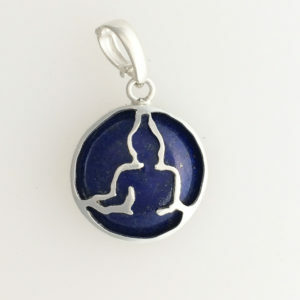 View cart “Medicine Buddha Healing lapis lazuli Mala Bead Pendant” has been added to your cart. 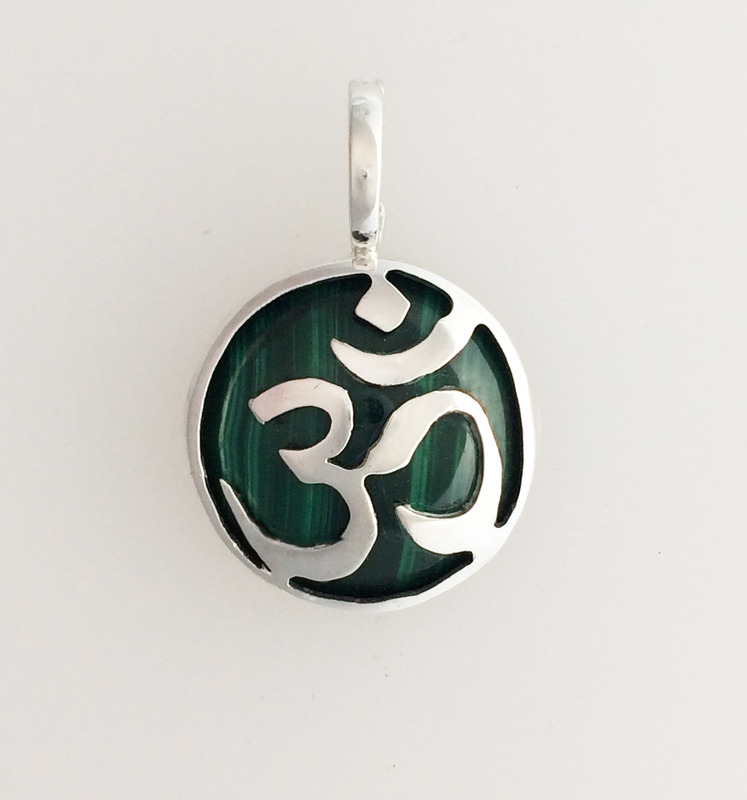 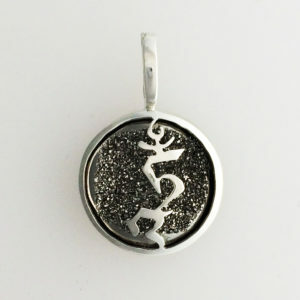 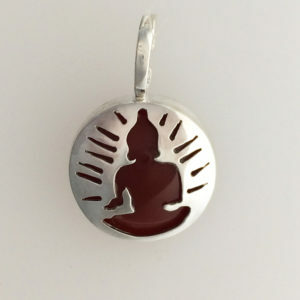 Om Symbol, meticulously hand pierced in sterling silver. 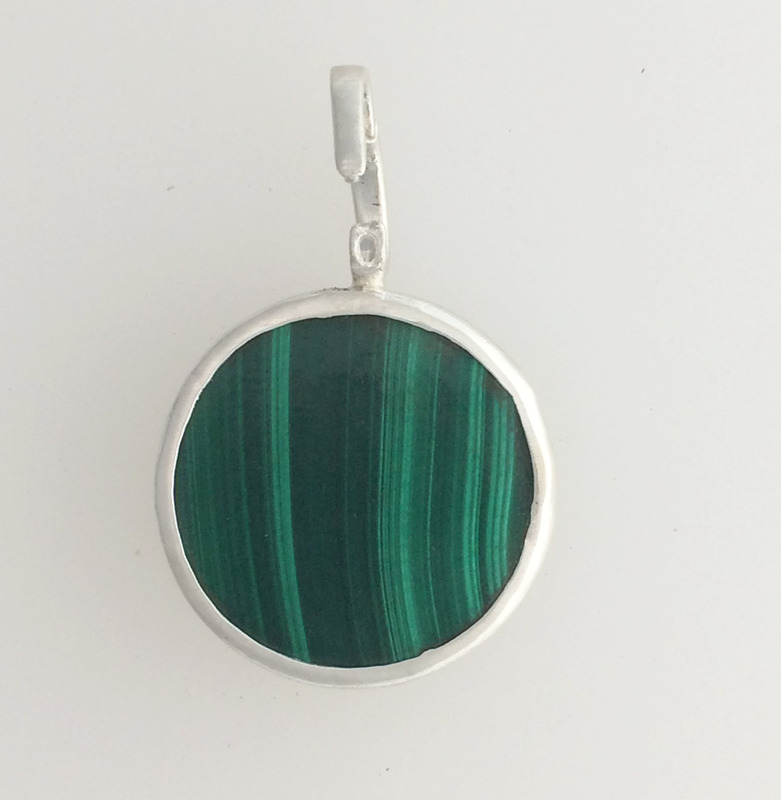 Backed by a spectacular 20mm (approximately 3/4 inch) Malachite cabochon gemstone. 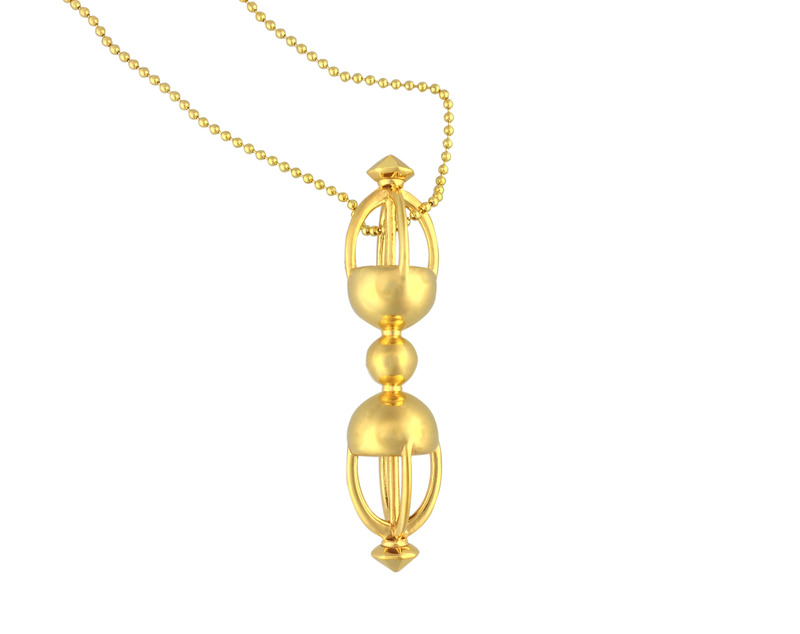 The hinged enhancer bail snaps shut making each piece early transferable to any prayer beads or chain.